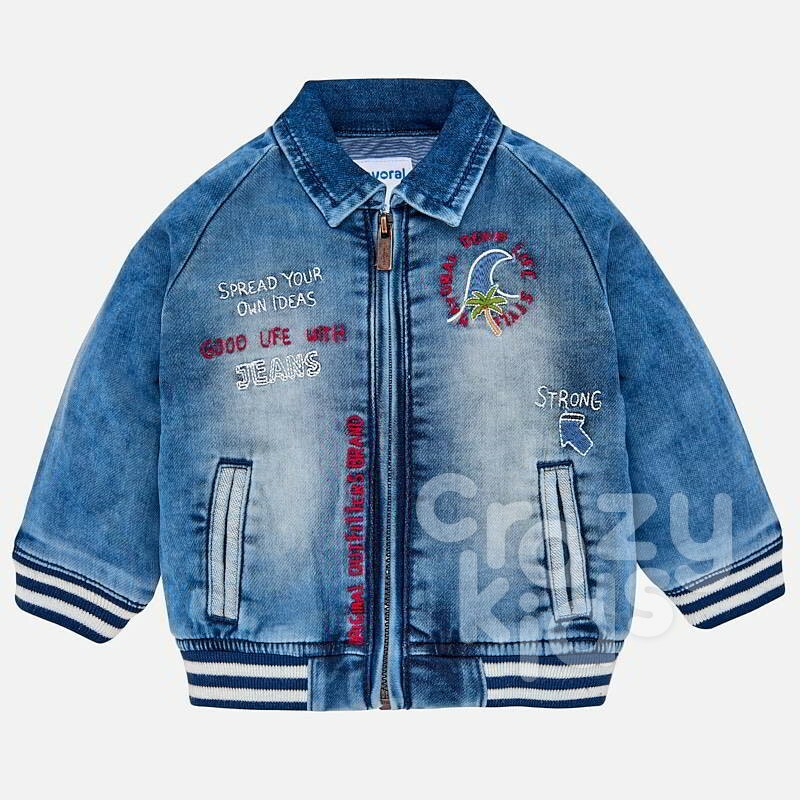 № 1437/191 / 3-36 m.
Baby Reversible Windbreaker Jacket Mayoral Spring/Summer Collection 2019. High collar, elasticated hem and cuffs, contrast stripes, plain colour patterns on both sides with different prints. Made with lightweight and breathable fabric for maximum comfort.